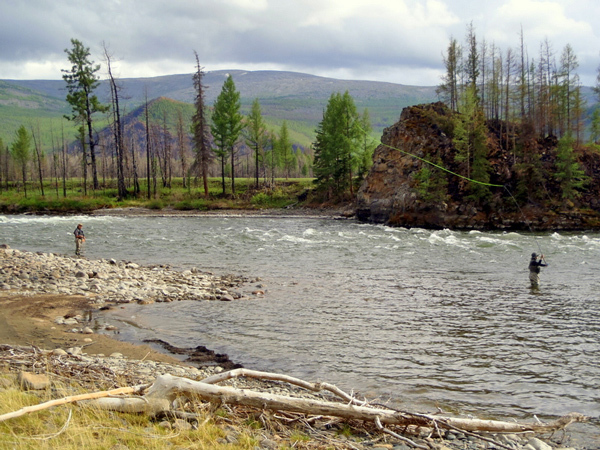 - Be the first to cast for Giant Taimen on opening day of fishing season in Mongolia ! Tour Date : 14.06. - 27.06. 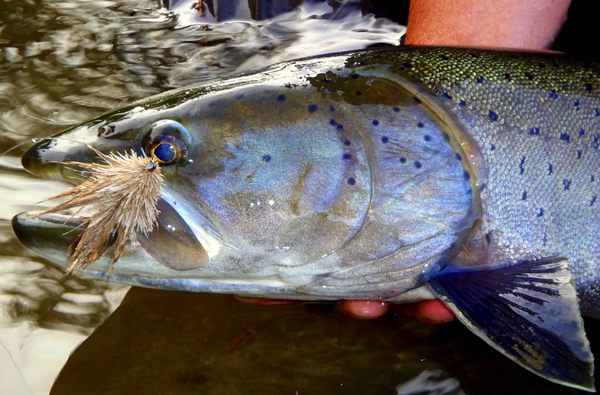 2015, for Taimen, Lenok and Grayling, 14 days. Group : No more than 6 rods / 25 km river beat. Accommodation in log-cabin Lodge. Tour Rate : EUR 4.390,- per Rod, inclusive Taimen-License and European Guide. Last-Minute Offer : - 16 % discount = EUR 3.690,- for first-class fishing !